The Boys of Summer is BOM at On Top Down Under Reviews! So much going on right now! Second, there is still time to enter Tempe O’Riley’s giveaway for an e-copy of her bestselling debut M/M romance novel, Designs of Desire! Contest ends August 31–the Rafflecopter is counting down the clock! 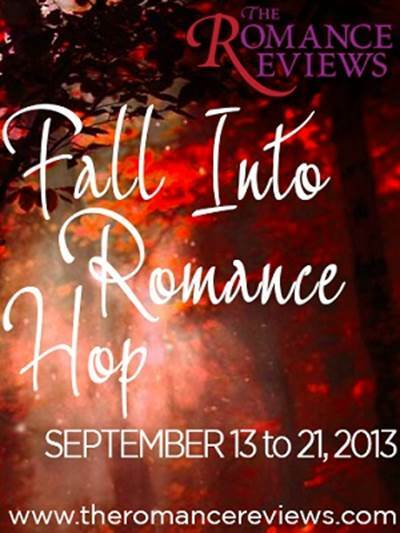 Next, I’ll be reviewing Susan Mac Nichol’s runaway bestseller, Stripped Bare on Sept 9th! 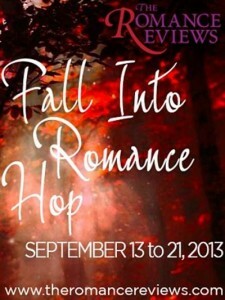 It’s all part of her promotional blog tour, but let me tell you–this story sells itself! I can’t say more now, I don’t want to spoil you for the story (or the review)! And now I I have to dash back to work! 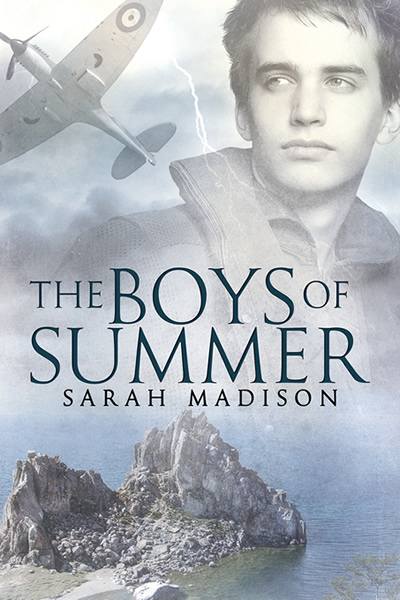 This entry was posted in Uncategorized and tagged announcements, contests, interviews, promo, reviews, Sarah Madison, The Boys of Summer by Sarah Madison. Bookmark the permalink. Congrats! I bet this put a smile on your face. 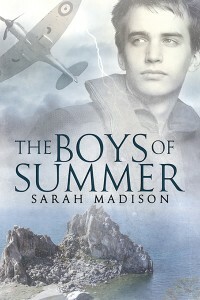 Sarah Madison recently posted..The Boys of Summer is BOM at On Top Down Under Reviews! Thanks for the shout out, Sarah. Should I be biting my fingernails for the review? I’ve shared this post where I can too, as your book The Boys of Summer definitely deserves the nomination. It was a wonderful read indeed.